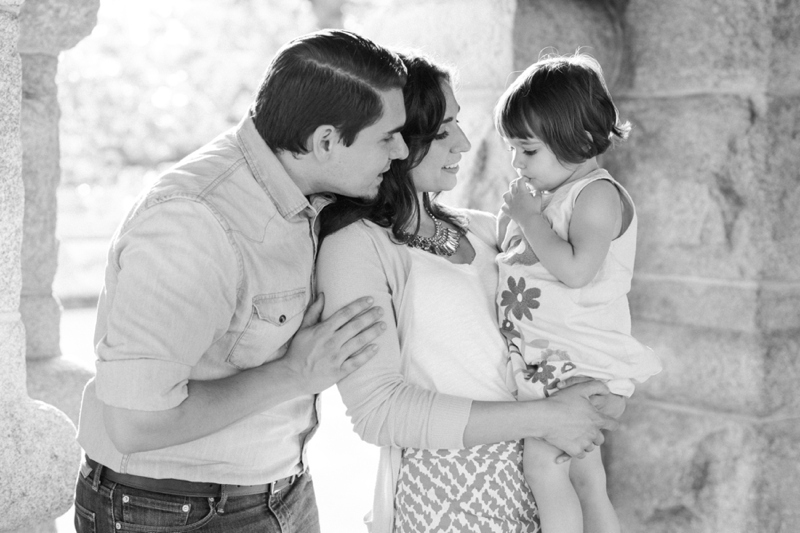 It is such an honor when another photographer wants you to capture their family photos. 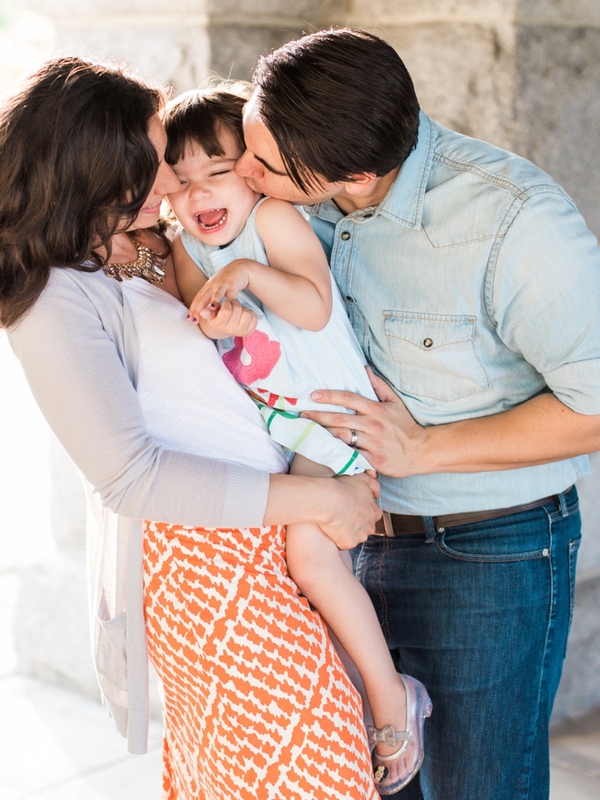 Having the opportunity to see them on the other side of the camera and be able to share those raw moments with them is simply priceless. 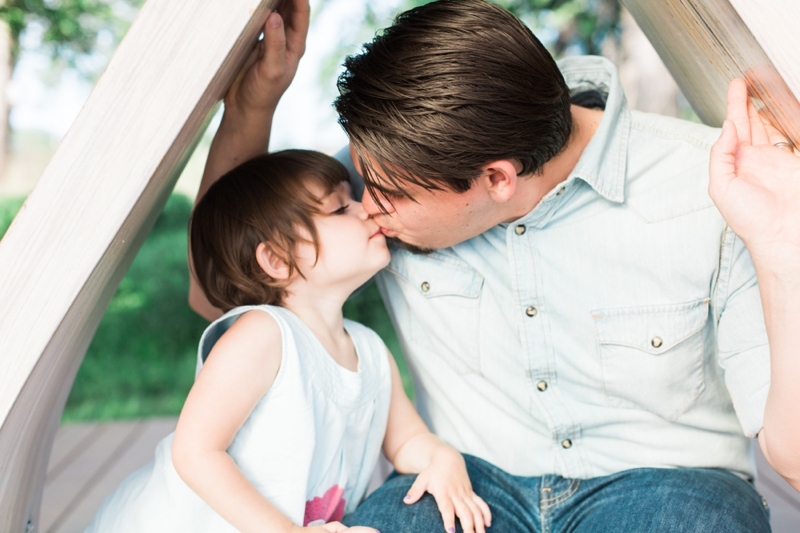 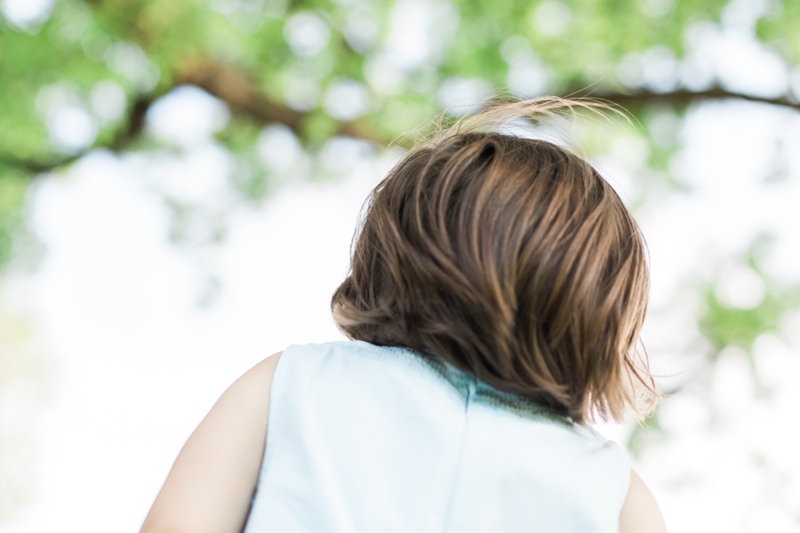 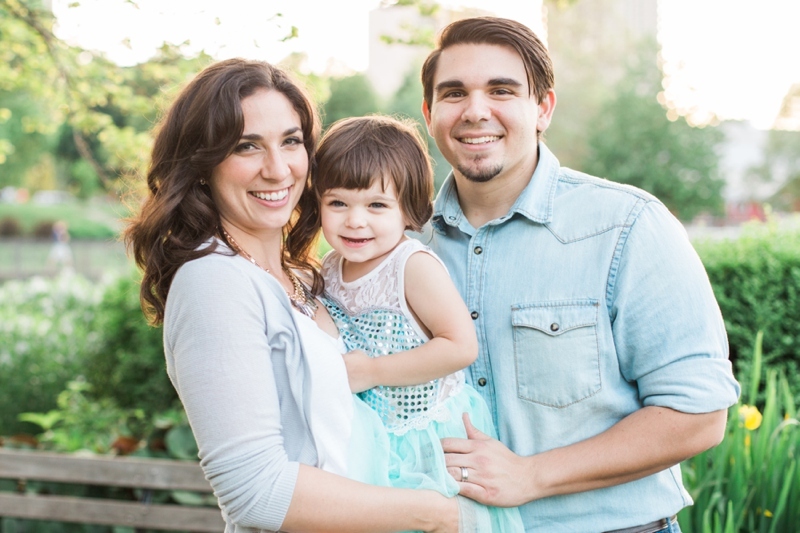 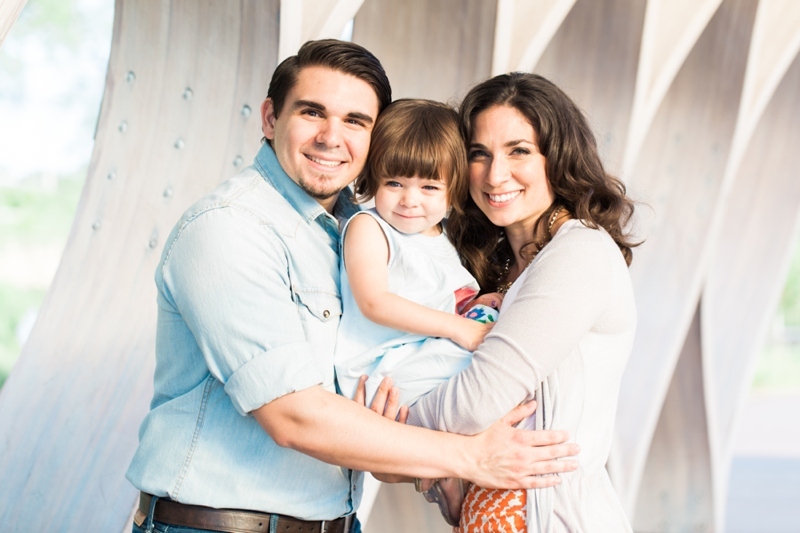 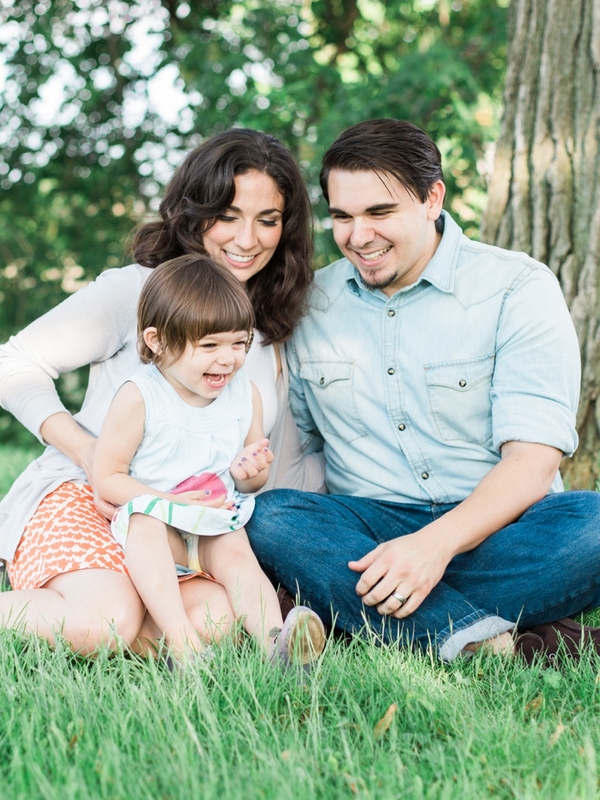 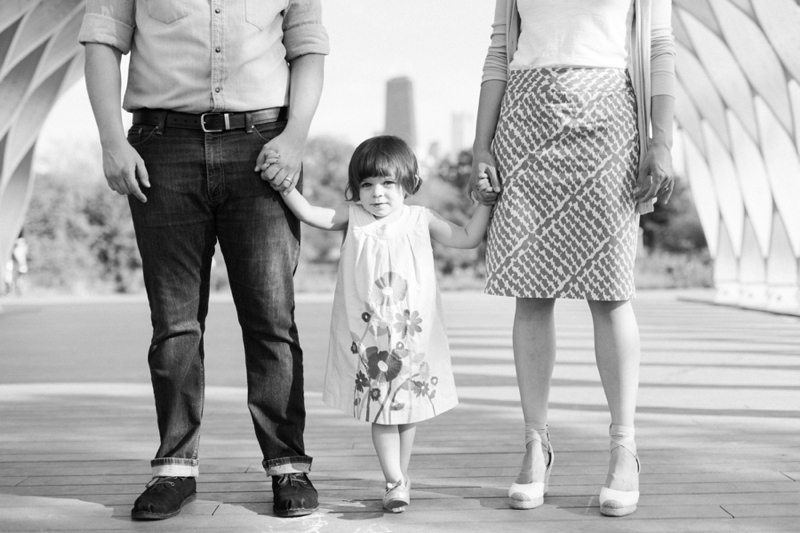 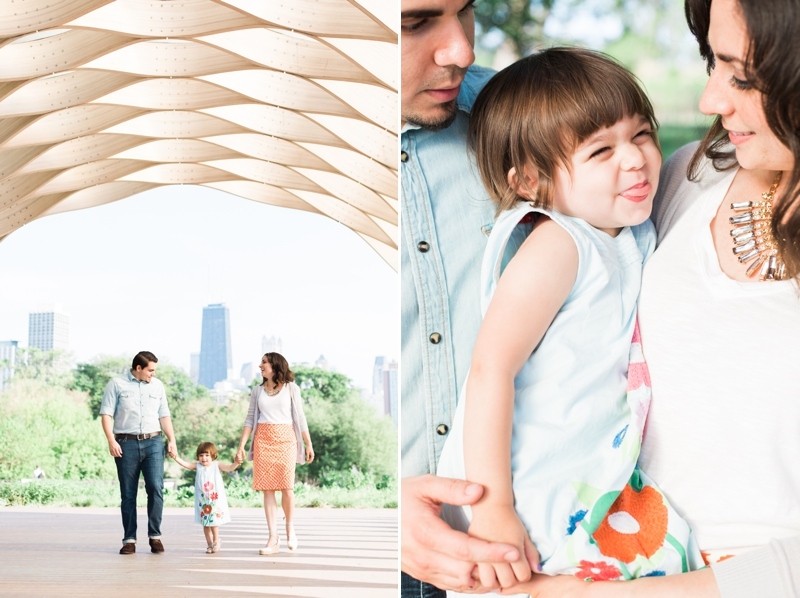 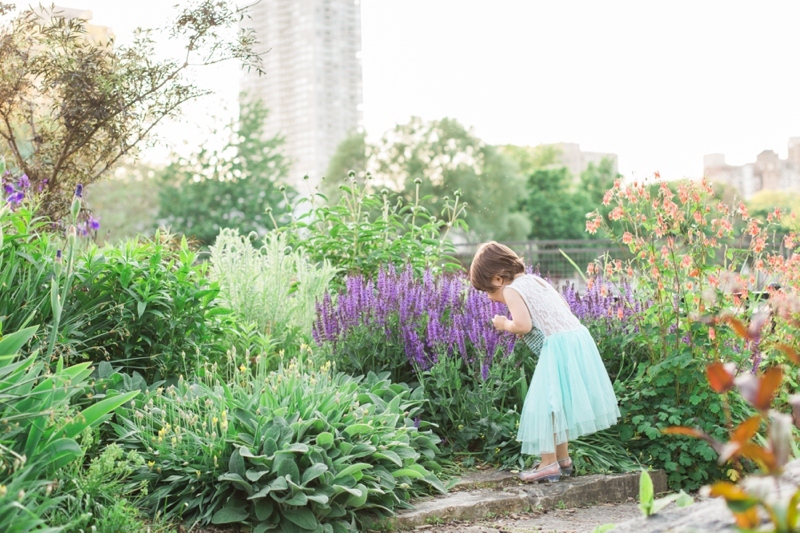 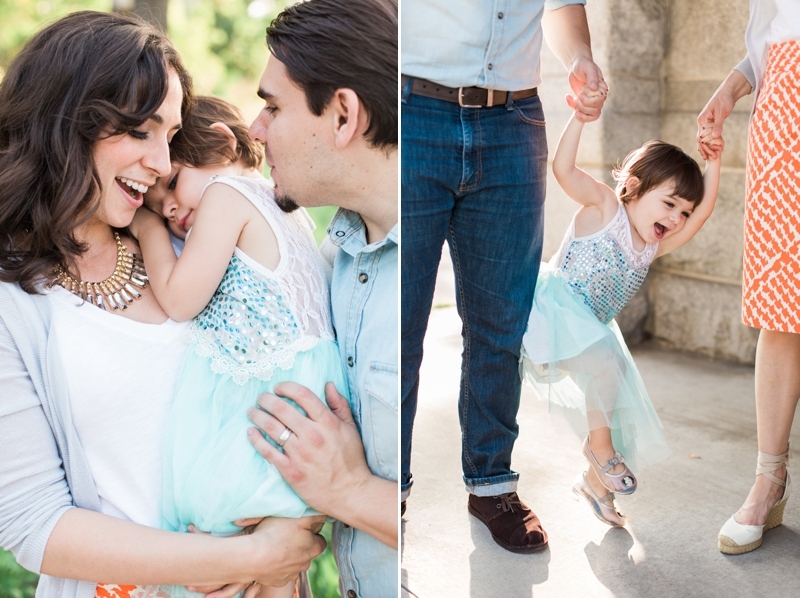 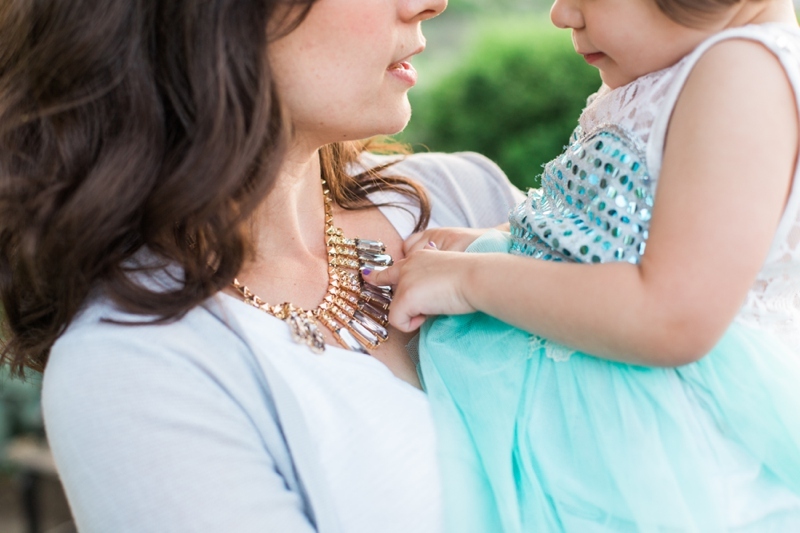 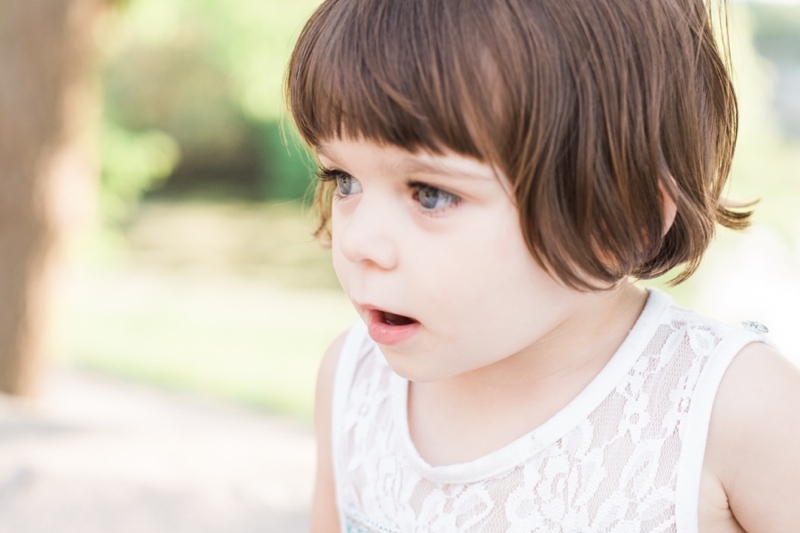 Jordan, Meg and their darling daughter LuLu of Jordan Imhoff Photography were such a joy to work! 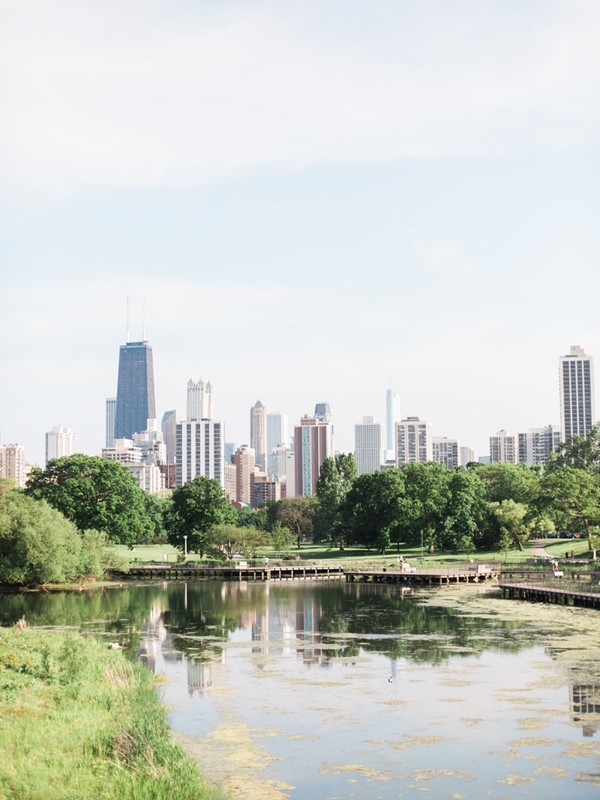 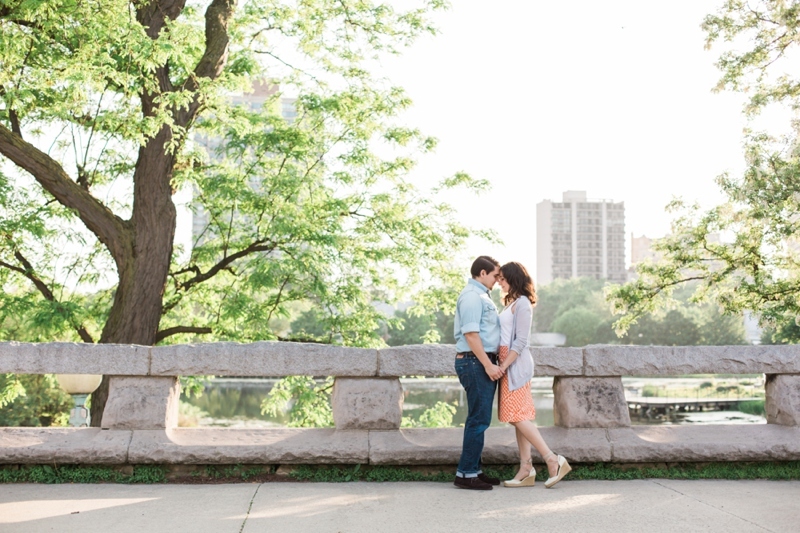 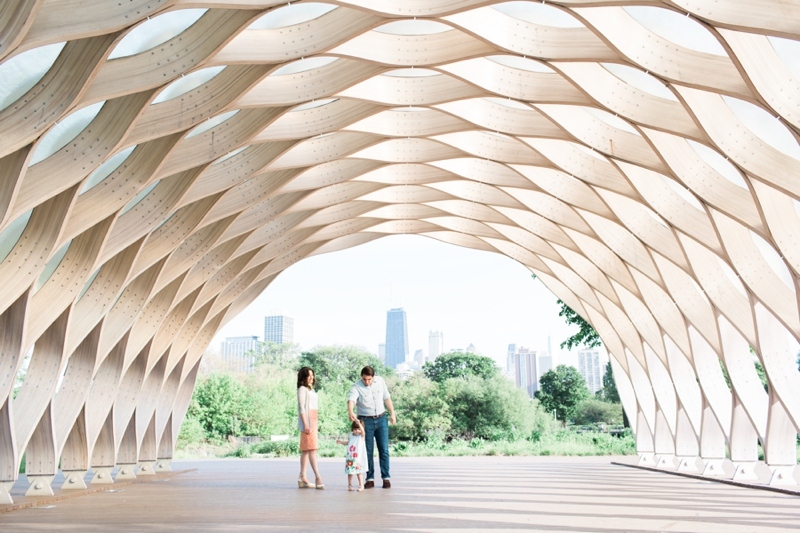 We spent the evening walking around Lincoln Park and taking in the beautiful day Chicago gave us. 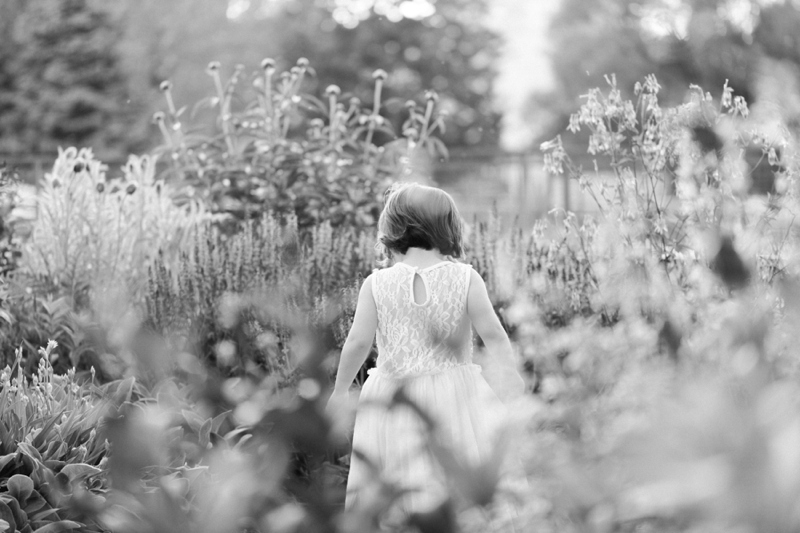 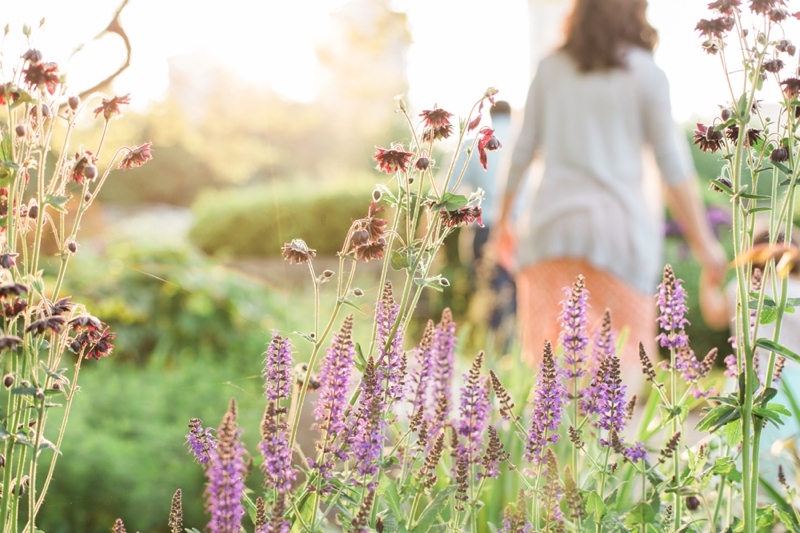 From looking for fairies with LuLu to exploring enchanting flower gardens, I cannot say enough about these three. 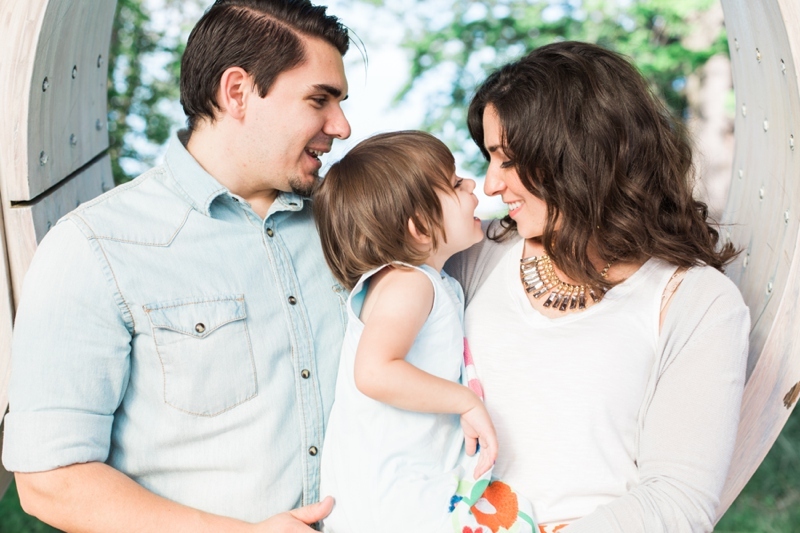 They’re the kind of family you want to be around all the time. 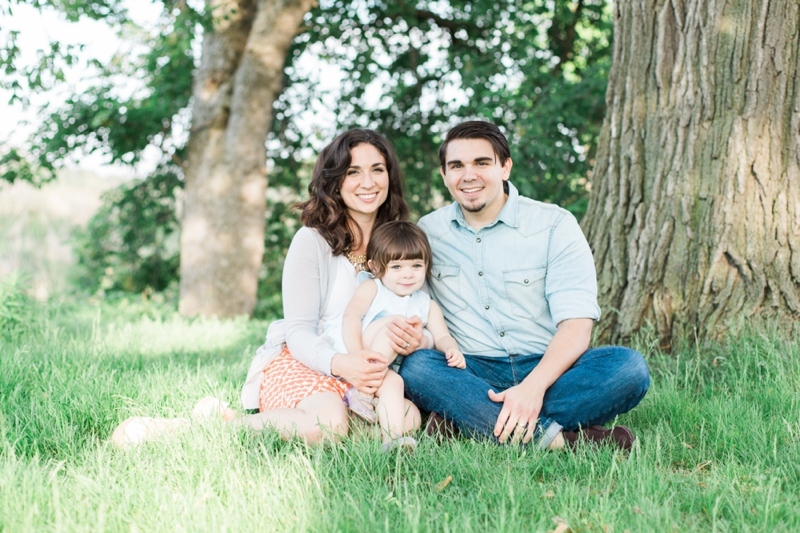 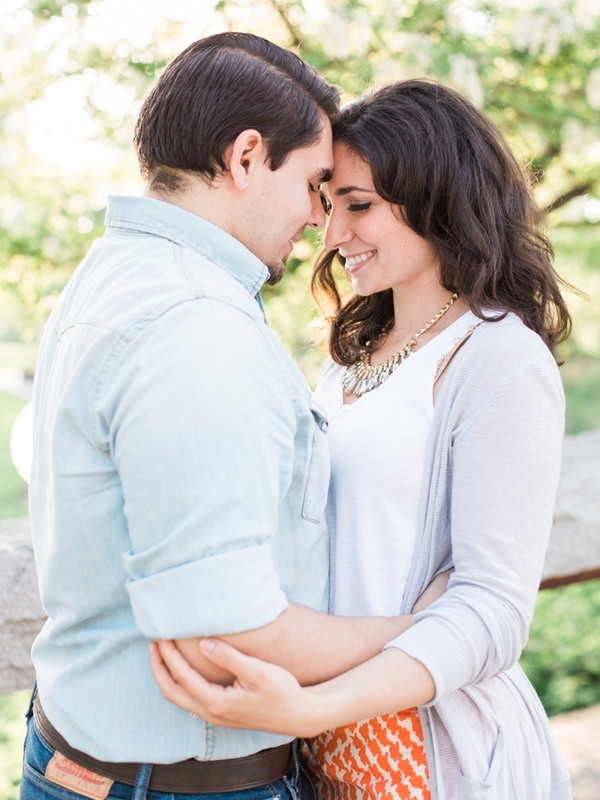 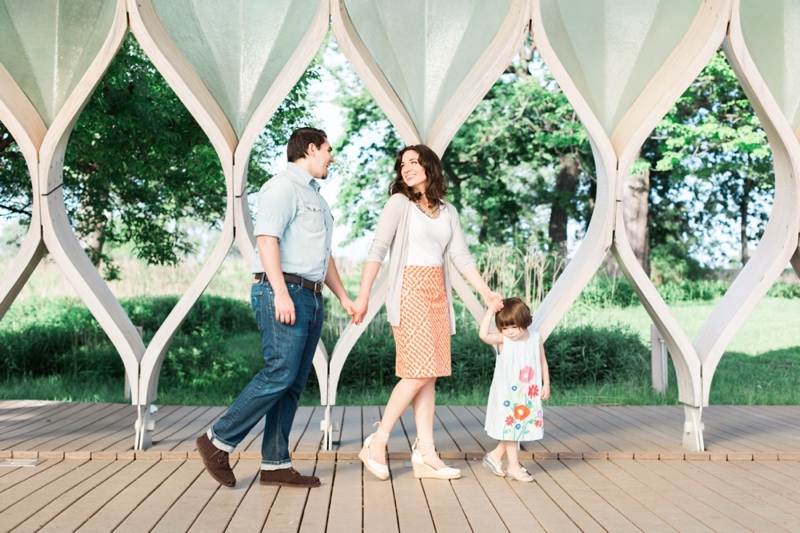 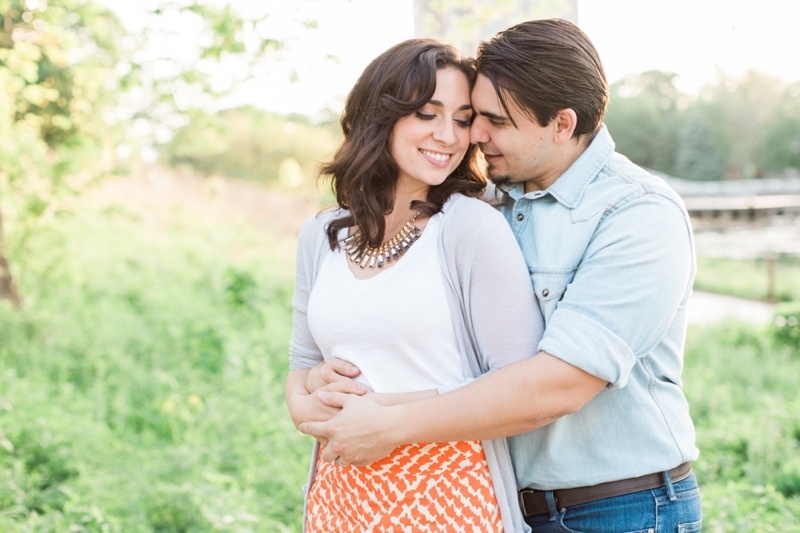 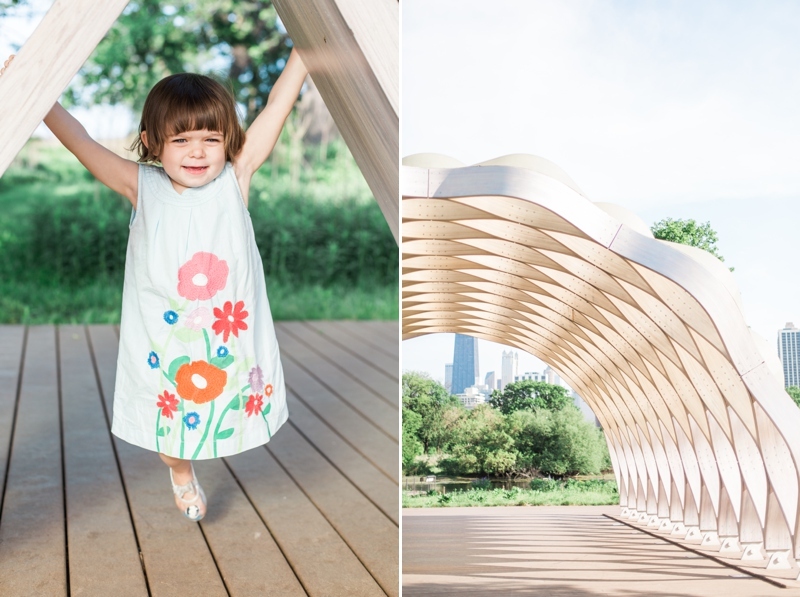 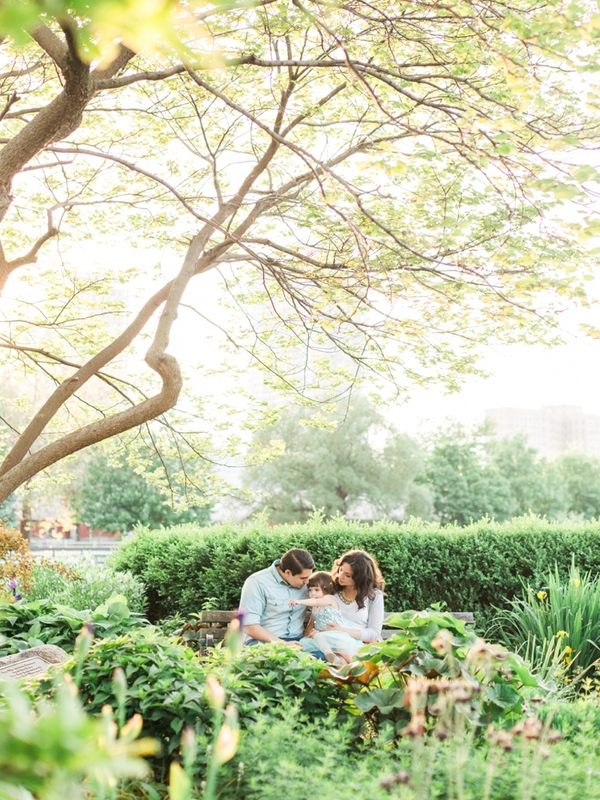 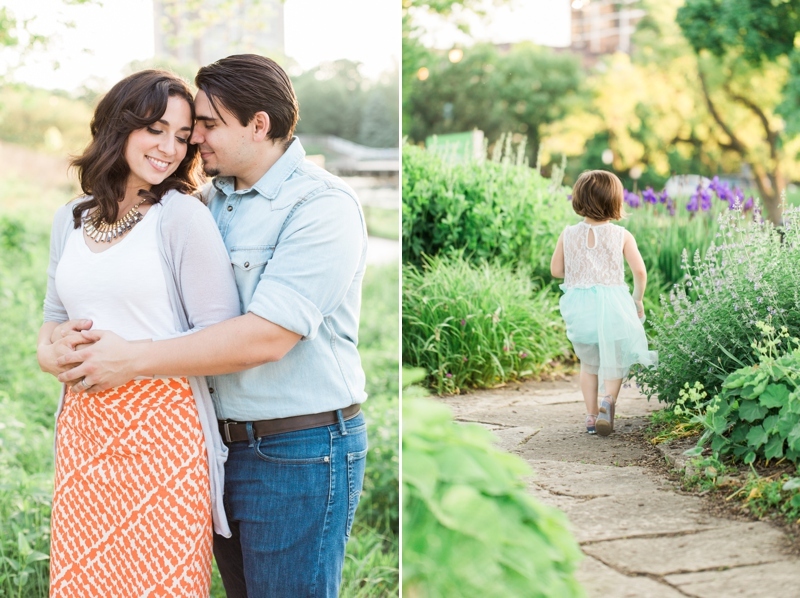 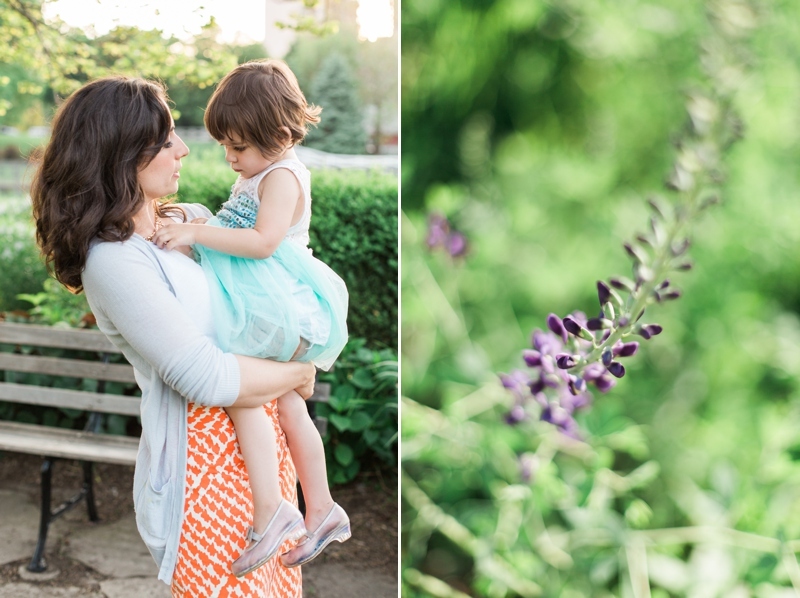 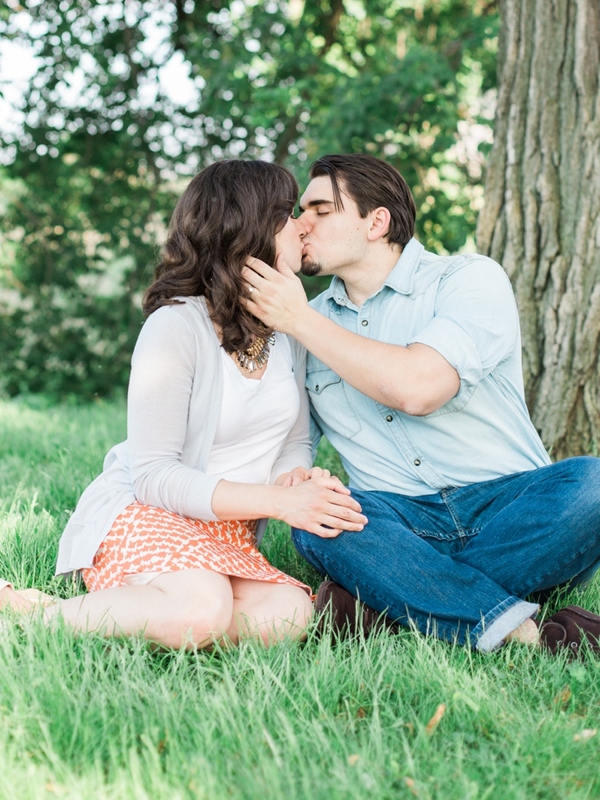 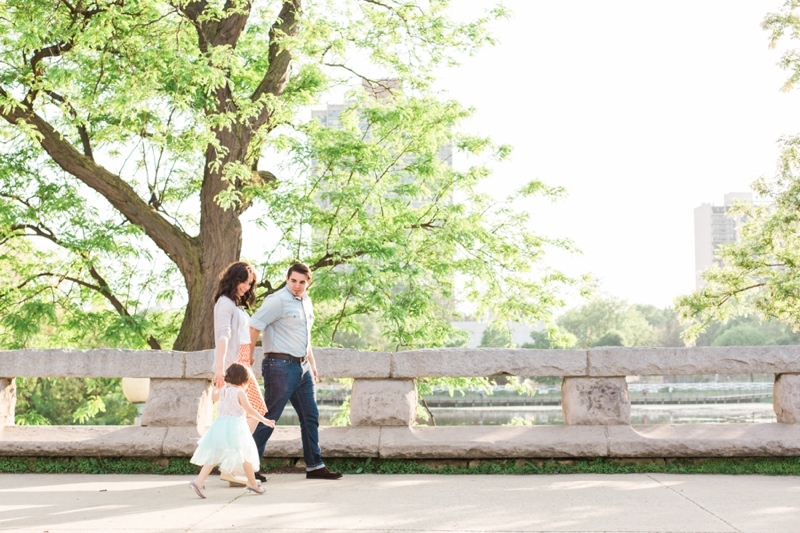 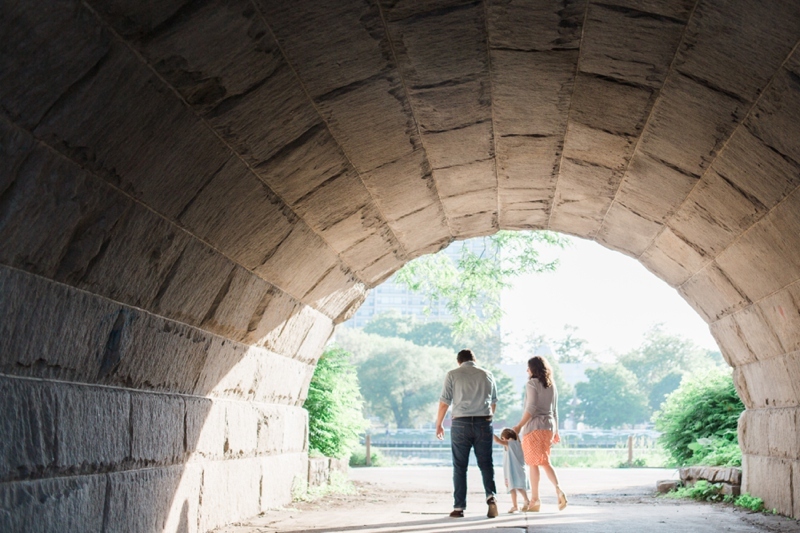 I hope you enjoy this sneak peek into Jordan and Meg’s day at the park with their little LuLu.